Stripping Down: Pro-anorexia Sites Not So Bad After All? Pro-anorexia Sites Not So Bad After All? 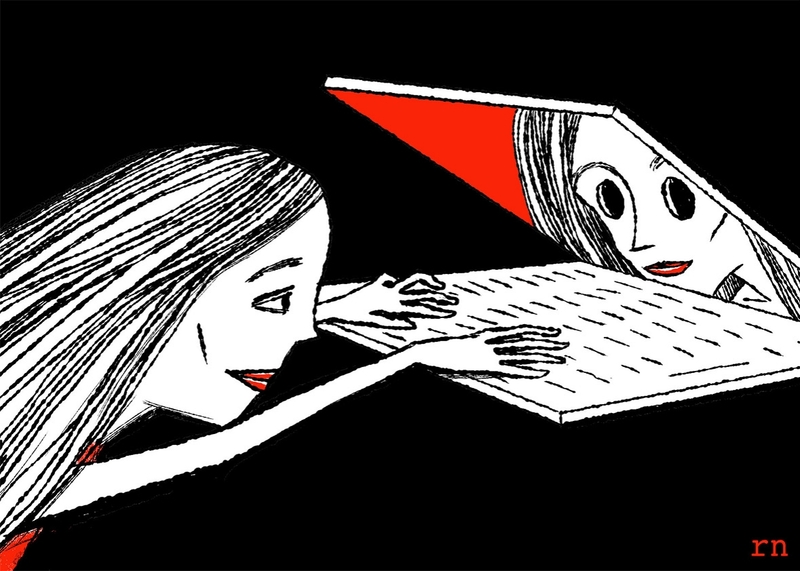 Interesting article by Amanda Hess abut pro-anorexia sites on Slate: Let Them Blog: The panic over pro-anorexia websites and social media isn’t healthy. The consensus has been that these sites are dangerous and triggering for those with eating disorders. The sites often give thinspiration or “thinspo” tips and photos, basically encouraging people’s eating disorders as a lifestyle instead of as an illness. This change in focus could be healthy for those who suffer from any kind of mental illness, not just eating disorders. If more sufferers felt free to write their experiences in any way that comes naturally to them while they are in the throes of an illness, how therapeutic that could be. For the readers searching for tips on fasting and getting thinner, all they need to do is go to just about any Internet site.